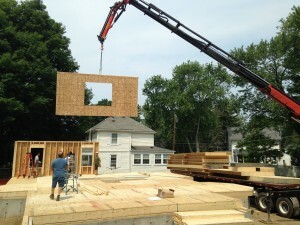 Want to see how quickly a panelized home can be constructed and why this is the best way to build your custom home? 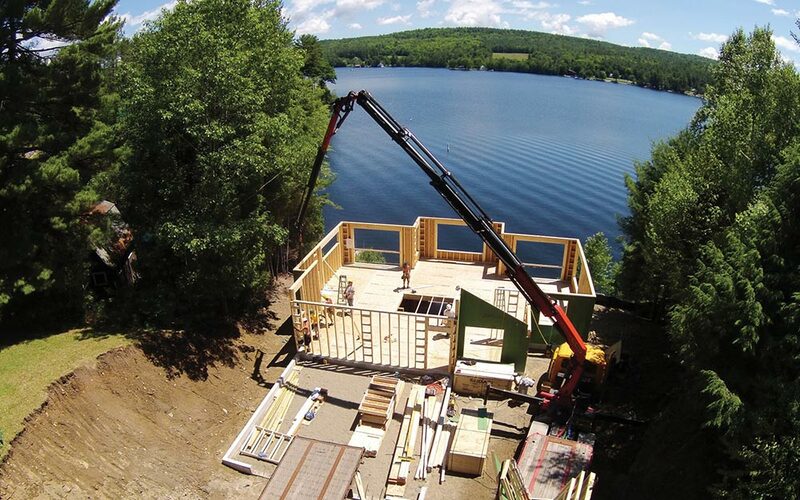 Watch this video on which shows a new panelized home being built from above. Finished panelized duplex built on Saratoga Lake in Saratoga County NY – This duplex is an energy efficient built with our pre-fab home system that was custom built to the customers specifications. Why is panelization better? You can learn why panelization is the best solution for custom homes here. Another Harvest Home going up!